>Phytochemical quercetin may help maintain or even increase testosterone levels, but evidence is limited to test tube and animal research. Antioxidant activity. Qeurcetin may help maintain healthy testosterone levels by fighting oxidative stress in the testes. Decreasing T excretion. Early research suggests that quercetin reduces the activity of an enzyme needed to remove testosterone from the body through urine. Quercetin is a flavonoid – a type of compound found in plants. It is particularly abundant in capers, onions, apples, red wine, berries, and tea, as well as the medicinal herbs Gingko biloba and St. John’s Wort, and many other vegetables and fruits. Research suggests that quercetin is a cardioprotective and anti-inflammatory agent, as well as a powerful antioxidant – a substance that helps protect cells from damage caused by reactive oxygen species. In light of this, its main use is to help with cardiovascular and inflammatory disorders that include allergies, varicose veins, high cholesterol, hypertension, and arthritis. It is also used to boost the immune system and fight off viruses. In addition, there is early research evidence that quercetin can protect the prostate and testes and even boost testosterone levels, especially in the context of health disorders such as diabetes. Because of this, it is sometimes included as an ingredient in testosterone booster formulas. A typical diet provides about 5 – 40 mg quercetin daily, although intakes of 200 – 500 mg are possible with high fruit and vegetable consumption. 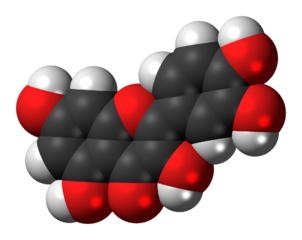 UGT2B17 is an enzyme that converts testosterone into testosterone glucuronide – the form in which it can be excreted out of the body through urine. This has the effect of lowering your circulating testosterone levels. Quercetin has been shown to inhibit this enzyme’s activity by as much as 72% in isolated cell culture, meaning that the excretion of testosterone is slowed down and its circulating levels are increased. Quercetin’s effects on the male reproductive system has been extensively examined in mice and rats. Current findings indicate that quercetin can help maintain testosterone levels and protect the testes in cases of oxidative stress, toxins, and related conditions such as diabetes. In the case of healthy males, however, the evidence is conflicting, with some studies showing increased testosterone and fertility, and others reporting reduced fertility. This innovative cell culture study is one of the major reasons for quercetin’s popularity in testosterone boosters. It examined the effects of wine and its constituent phenolic compounds on the excretion of testosterone through urine. 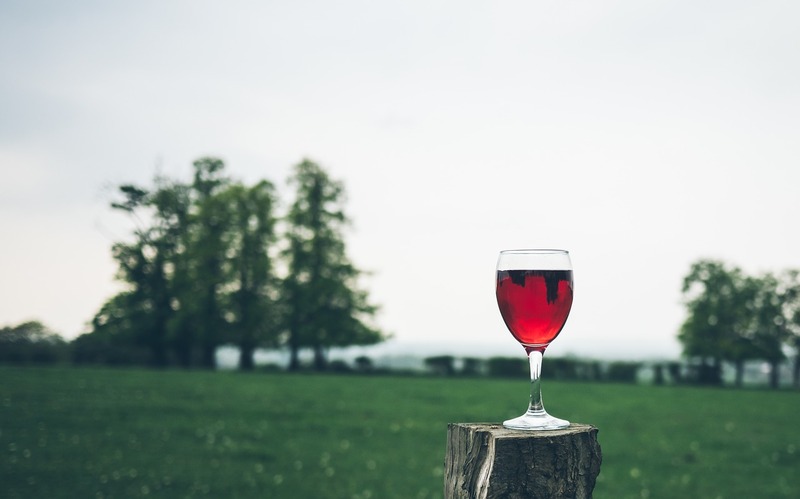 The researchers tested the effects of red wine and three isolated compounds from wine on the activity of UGT2B17, an enzyme needed to turn testosterone into a form ready for excretion. Wine was shown to inhibit this enzyme’s activity by 70% over 2 hours, with isolated quercetin having an ever stronger effect (72%). This study examined whether quercetin’s (QR) antioxidant properties can help maintain spermatogenesis in diabetic mice. A total of 50 rats were split into 5 different groups and then had their blood and testes examined. Compared to untreated animals, rats supplemented with QR saw increases in testosterone levels and sperm quality. This study examined the effects of quercetin on fertility in rodents. Male rats were administered quercetin at doses of 0 – 270 mg/kg body weight daily for 3 – 14 days. Doses of 90 and 270 mg were found to result in significant increases in the weight of the testes, and the quality and concentration of sperm. 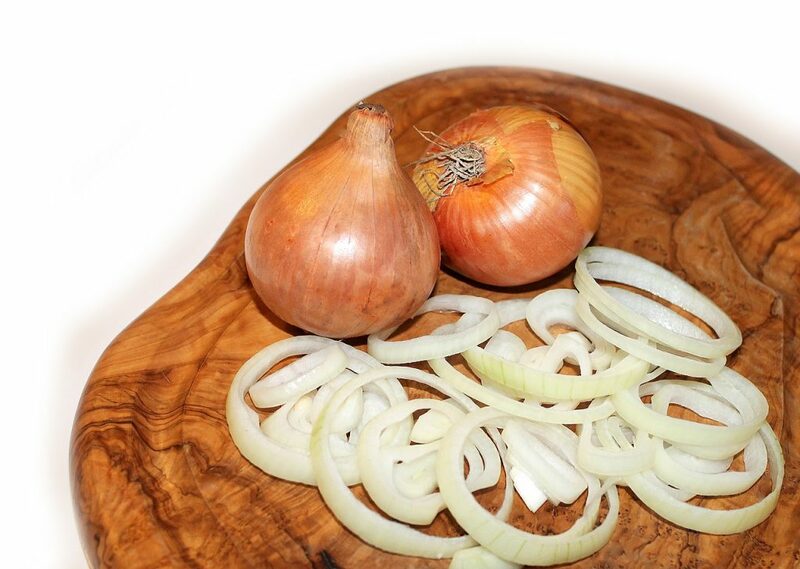 This study examined whether onions can beneficially affect spermatogenesis. Onion juice was administered to rats for 20 days at doses corresponding to 0.5 and 1 g of fresh onion. Rats in the onion groups had increased levels of testosterone and improved sperm quality, and the high dose group also had increased number of sperm and higher levels of luteinizing hormone (LH). This study examined the effects of quercetin on male fertility. Mice were injected with 2, 8, or 20 mg/kg of body weight doses of quercetin for 2 weeks. This resulted in increased oxidative stress and decreased antioxidant enzyme levels in the testis, an effect accompanied by decreased sperm quality. here are currently no human studies of quercetin’s use for fertility and testosterone-related concerns. Quercetin is typically sold in the form of capsules or pills. Quercetin 250 – 500 mg for testosterone. Early research suggests that quercetin can help maintain or even boost testosterone. While it’s too early to recommend quercetin because of the lack of clinical trials, the findings of cell culture and animal studies show enough potential to give it a try. Given the lack of human research it’s best to stick to supplement dosages. Most supplements provide 250 – 500 mg doses of quercetin. We don’t suggest high doses (500 mg+), since they may possibly have the opposite (negative) effect by acting as a pro-oxidant.